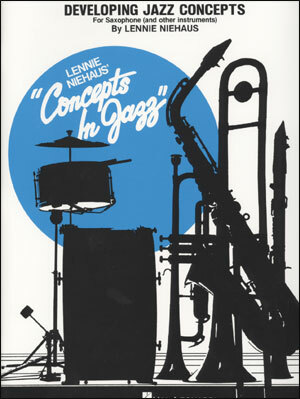 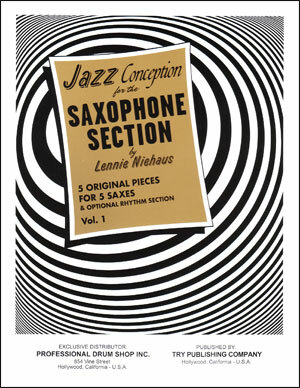 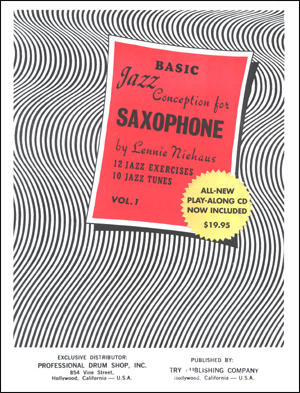 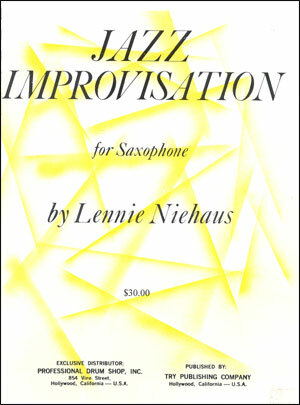 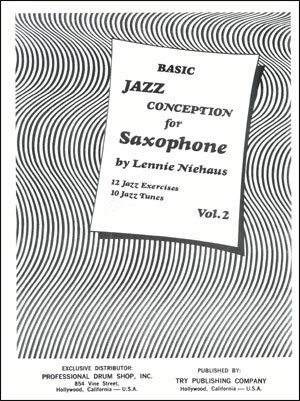 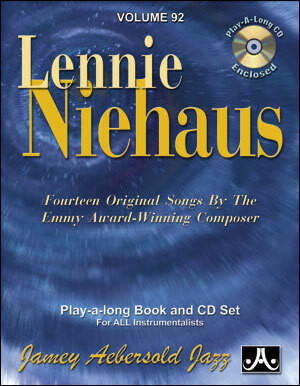 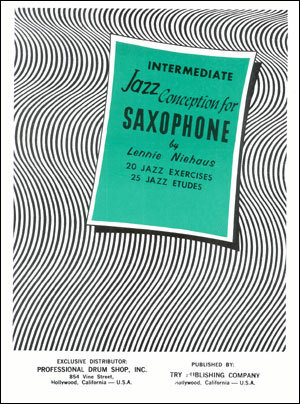 One of the world's most popular jazz duet books. 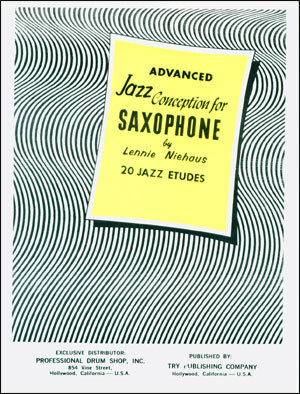 Designed for sax, but suitable for most treble clef instruments. 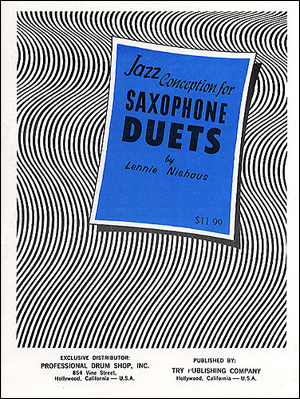 VERY popular with teachers because the Duets are hip and fun to play! 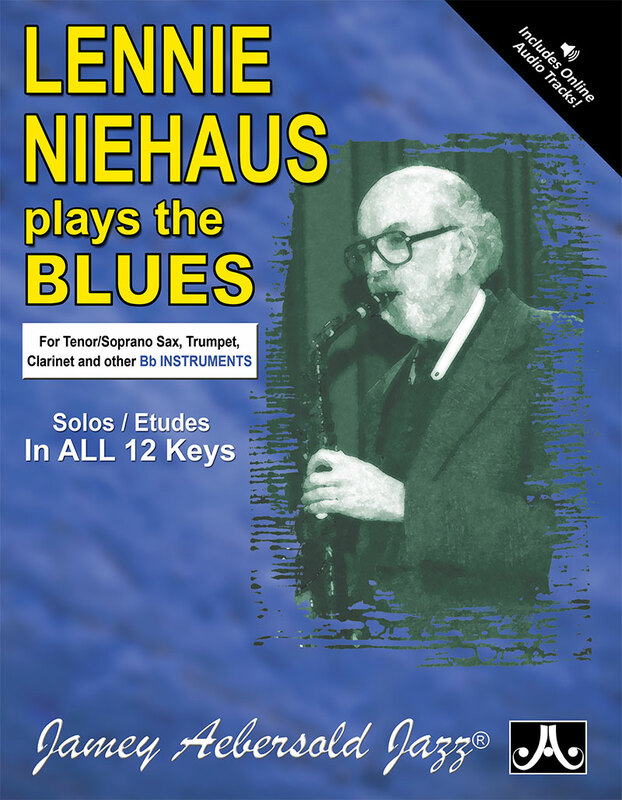 Please note: duets are written for 2 Eb saxes or 2 Bb saxes (not one of each). 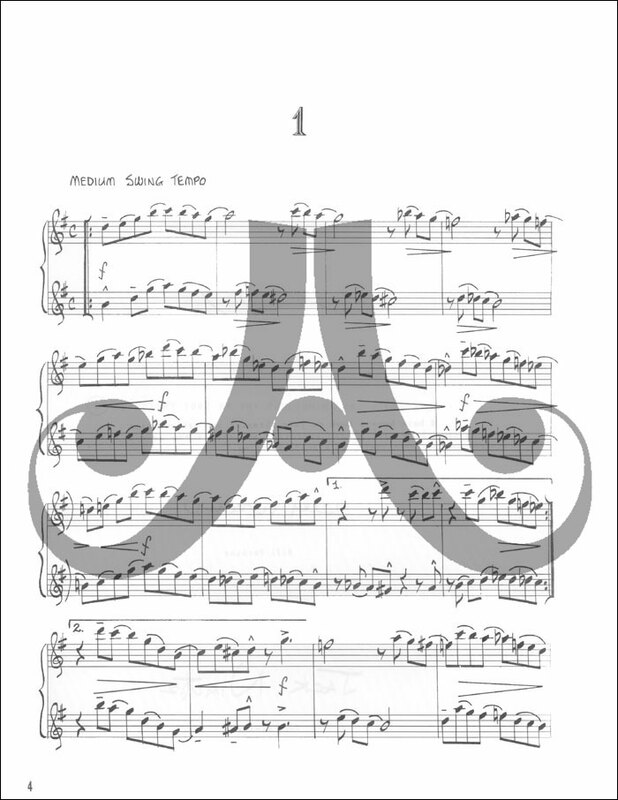 Each track on the CD is recorded in 2 keys to facilitate 2 altos or 2 tenors.